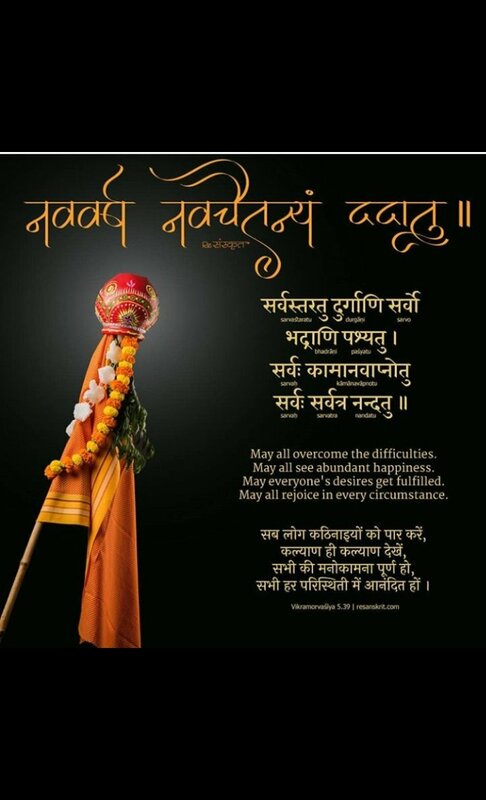 On this day of Gudhi Paadvaa (commonly written as Padva), we wish readers a Very Happy & Prosperous New Year. 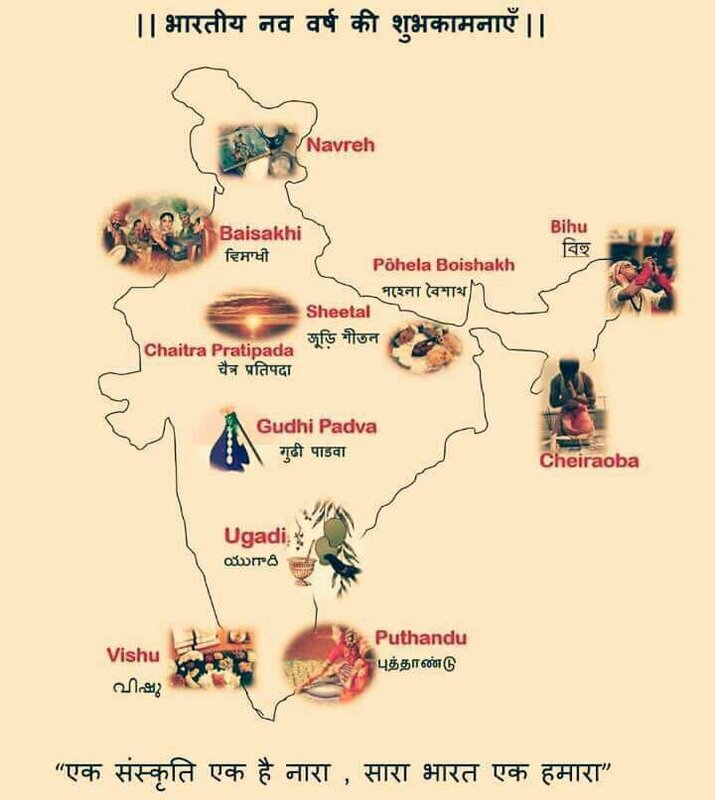 This is the day the Creator, Brahma-Dev, recreated the world after the massive flood that swept away the previous civilization. On this day, households hang a Gudhi in the right side of the main entrance of the house to ward off evil and invite prosperity & good luck into the house. This is also the day on which King Shaali-Vaahan defeated the Shak of Indo-Scythian kingdoms in the 1st century CE. On that day, a new Samvatsar or calendar began with the name Shaali-Vaahan Shak. This calendar is still used in many parts of India according to KalNirnay, the renowned maker of Indian calendars. 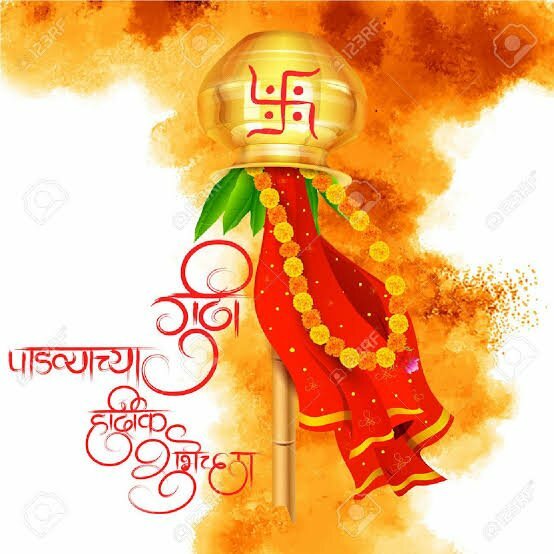 Gudhi Padva also signifies the beginning of Spring and similar festivals are celebrated through out India.